The purpose of this course is to provide a comprehensive overview of Balance and Fall Prevention, the restrictions and limitations of working with this population, and specific recommendations regarding exercise protocol. It is designed to target risk factors for falls and incorporate an exercise program that will prepare the body and stimulate the mind for quicker decisions in difficult situations that lead to loss of balance and falling. Gain an understanding of the complexity of the multi-sensory aspect of balance. Develop a relationship between risk factors and a fall prevention strategy. Comprehension of risk factors, morbidity relationship, and other factors related to falls. 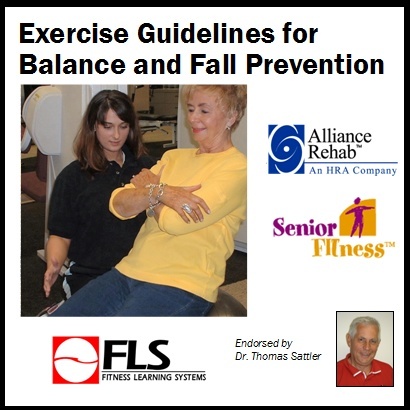 Be able to design an effective individualized fall prevention program. Gain the ability to educate participants through practical prevention strategies.